We woke up early but a little dusty from our night at the pub. Sadly today we were leaving Ireland and making our way back to England. A short 25 minute drive from our hotel placed us at the Stena line ferry terminal where we would travel from Dublin to Holyhead. It was a 3 1/2 hour trip and so we made the decision to pay for an upgrade and secured a sleeping berth. We both slept the entire way only waking to our alarm set 5 minutes before scheduled arrival. After an orderly disembarkment we were soon in the car, off the ferry and on our way. 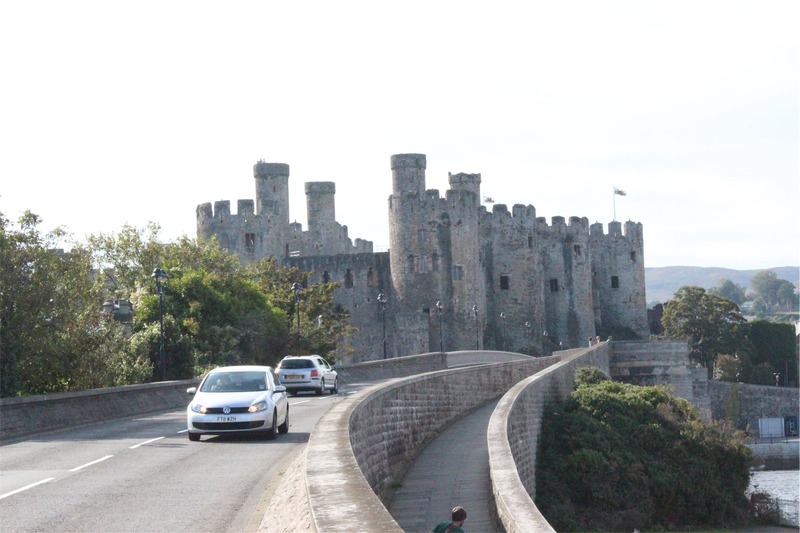 We had done a lot of research prior to our trip and so you can imagine our surprise when we started seeing road signs in Welsh! 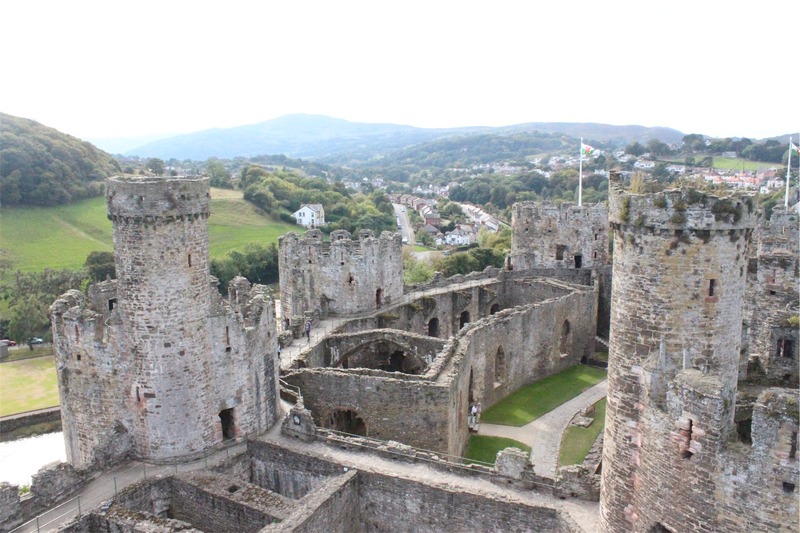 We had no idea that this part of our trip took us through Wales. 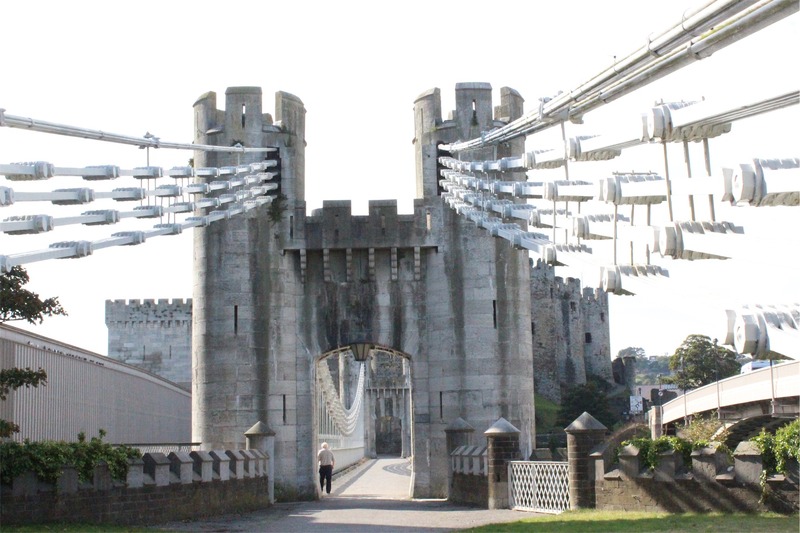 After this surprise we decided to take the time to explore a little and stopped in the Conwy Marina. 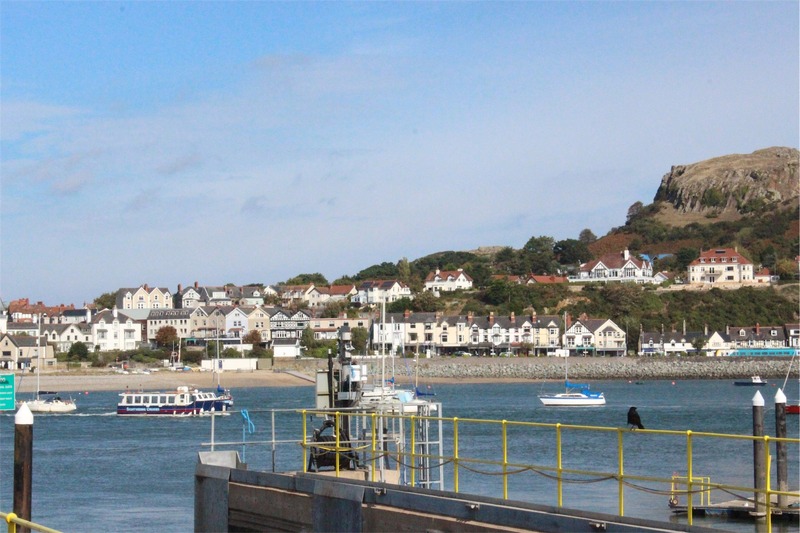 We enjoyed lunch at a local pub, the Mullberry, overlooking the Conwy River. It was a beautiful start to the day. 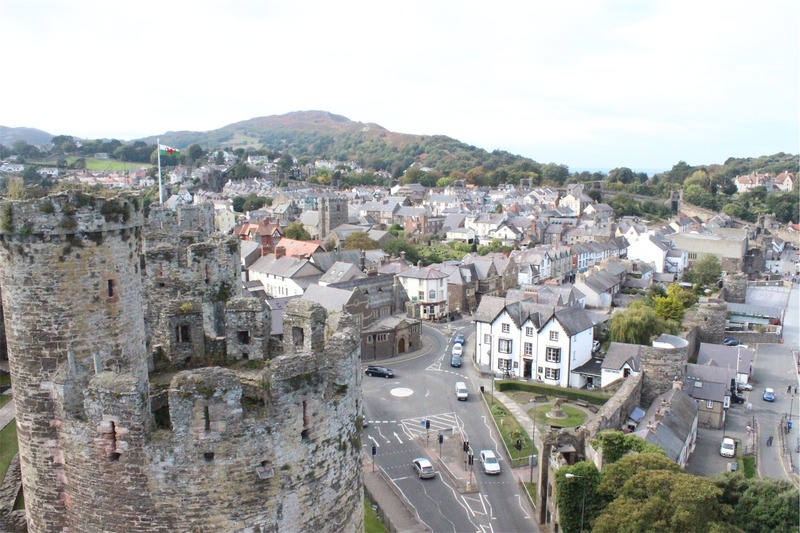 Making our way out of the Marina we took a wrong turn, missed the entry to the highway and found ourselves in a walled city – the town of Conwy. As we came around a bend we saw the most magnificent castle. 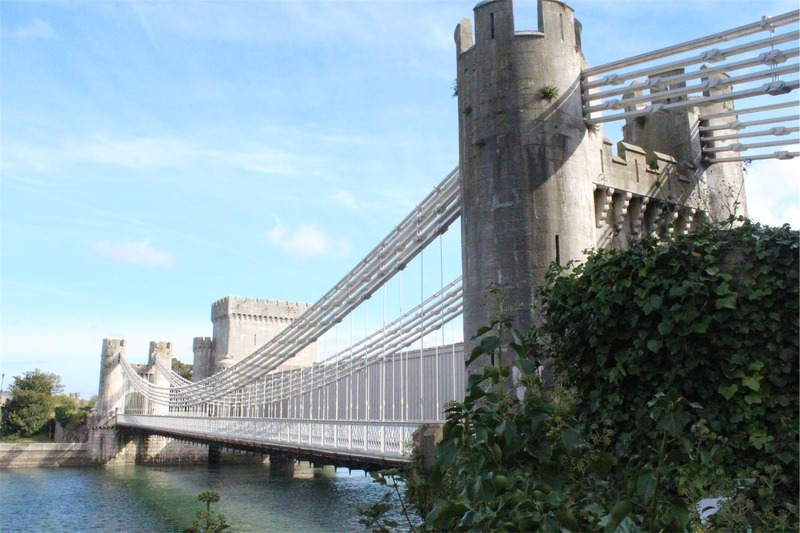 We drove over a spectacular bridge and decided to park the car and investigate further. As we got closer to the castle we both decided we had to see if we could get in to explore. It cost about 26 AUD for both of us to get in which included a visit to the small museum built alongside the castle. We quickly agreed it was something we both really wanted to do and calculated how much time we could spend exploring. 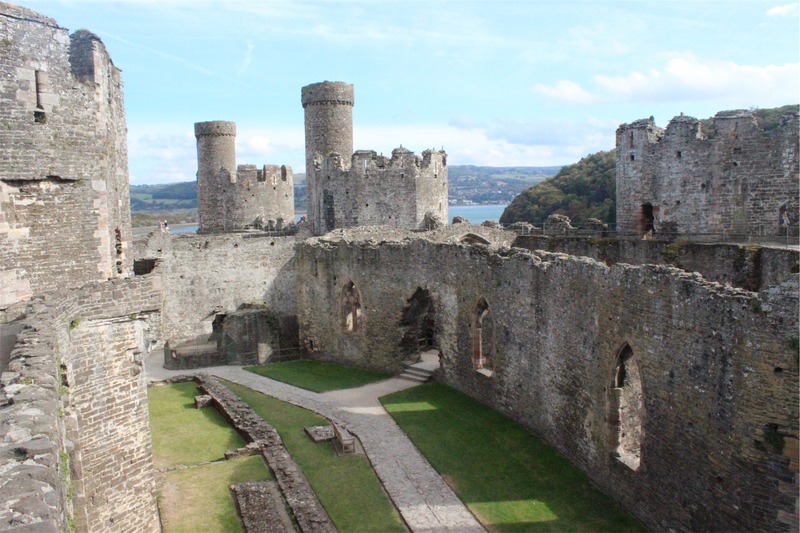 Once inside we were blown away by the enormity and beauty of the castle. This was indeed an unplanned highlight! The castle ruin has grass covering the ground and no roof but the walls are still mostly intact. 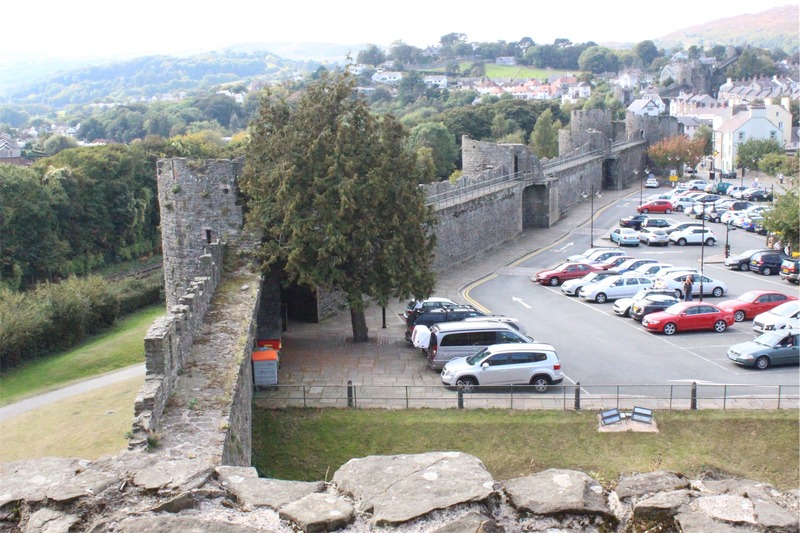 Conwy Castle and the town walls took four years to build. Work started in 1283 costing 15,000 pounds which converts to around 85 million AUD in today’s money. 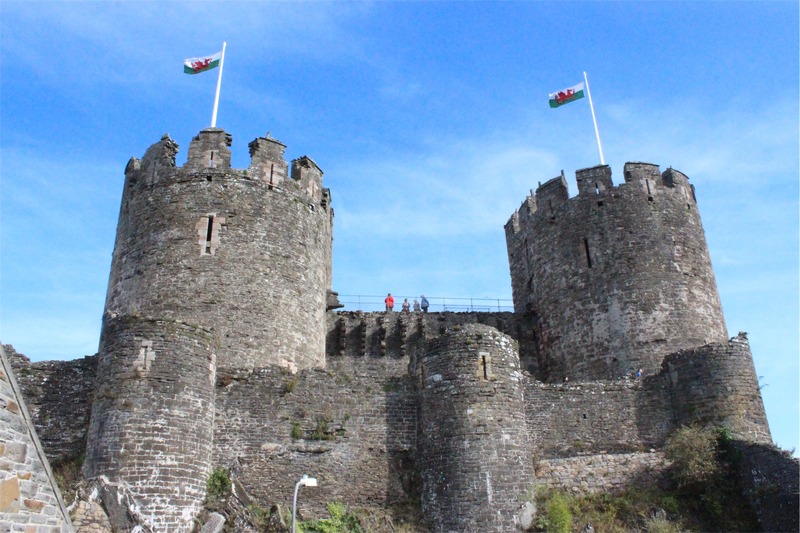 UNESCO considers Conwy to be one of “the finest examples of late 13th century and early 14th century military architecture in Europe”, and it is classed as a World Heritage site. 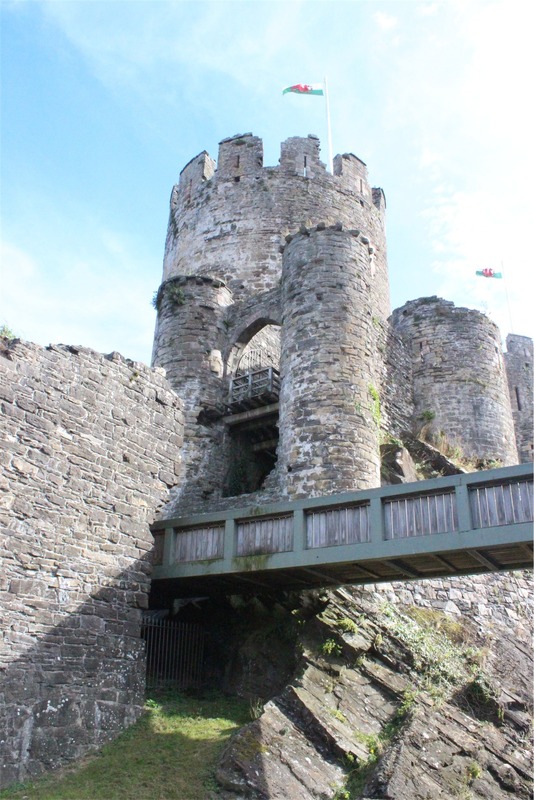 There were stairs leading to the top of the castle and we had incredible 360 degree views across the town, river and surrounds. 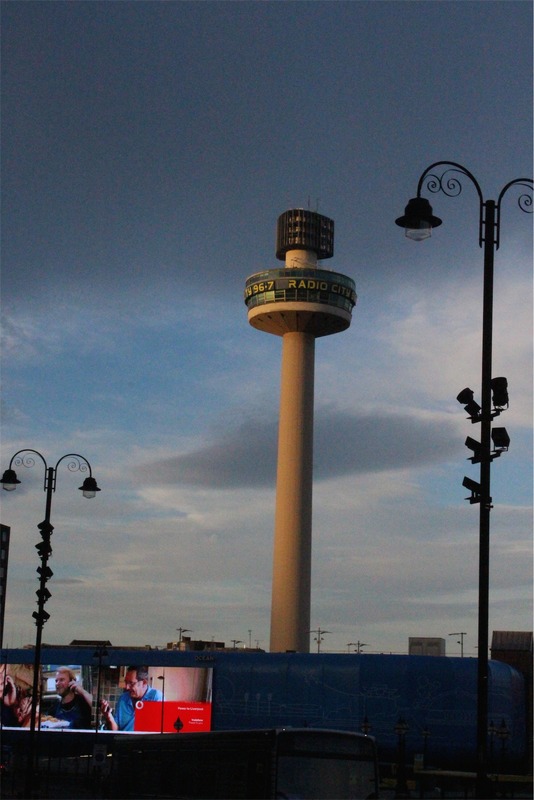 Our destination for today was Liverpool, England. 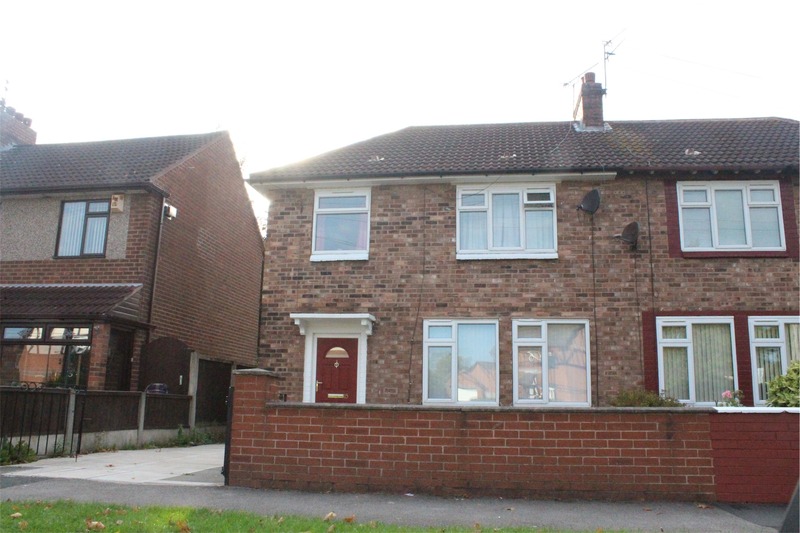 After leaving Conwy Castle and a short 1 1/2 hour drive, we arrived at 15 Sandeman Rd, Walton, Liverpool. This was the home of Bec’s grandmother, Margaret Elizabeth Bradley (nee Holmes). Bec’s grandmother left this house early in 1930 with her father and sister to migrate to Australia. 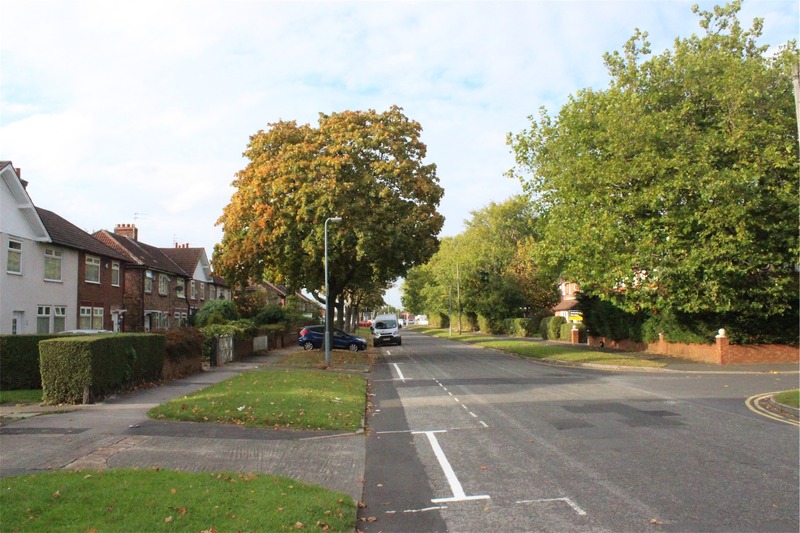 After a quick chat with a neighbour who remembered the family, and other family members who had made the same pilgrimage, we made our way back to Liverpool city. 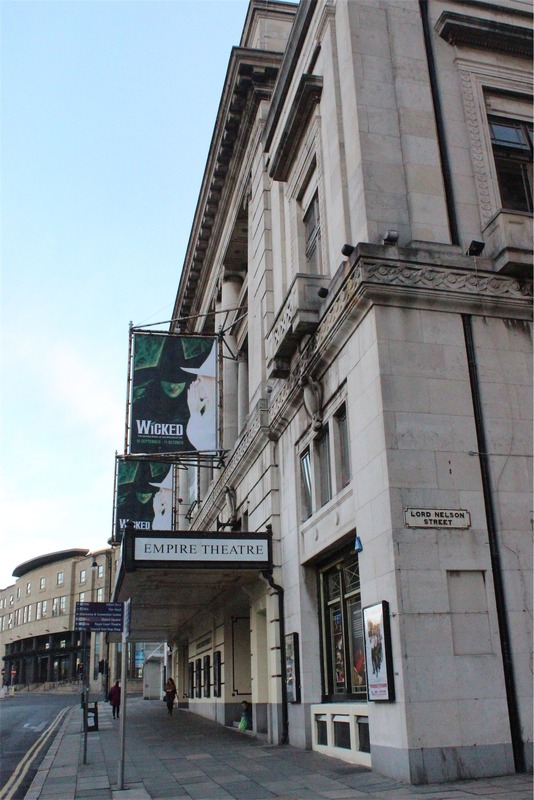 A few days earlier we realised that our itinerary gave us the opportunity to explore the famous Empire Theatre and enjoy the current production of Wicked. On our way to the theatre we noticed the renown Radio City building. The Empire Theatre opened in 1925 and is the largest two tier theatre in Britain. 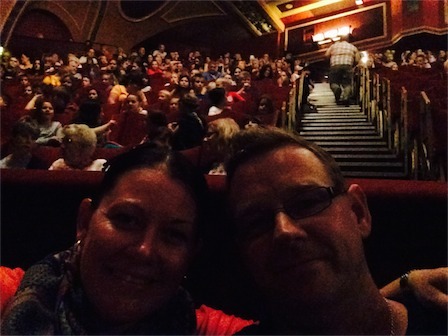 The show was worth the 120 AUD – we enjoyed every second of the performance.